Grandparents, known to many of us as the second set of parents, special people to say the very least. Grandparents are often known to hold families together, they're the ones we can speak to when we're not able to speak to our parents, they're the ones we can go to for some of grandma's homemade pudding, and the ones we go to for some chill out time. After being there for their children and grandchildren for so many years, life can often take a toll on grandparents worldwide, and families come together to help them through the later stages of life. When the human body gets older, it's natural for our bodies to become weaker, we sleep more and need more rest and that's not to mention the aides that are around to help. I've put together this post with the five things that my family found helpful when helping out elderly and less abled family members! We all know time flies too quickly, so when there's a pile of task to do at someone else's house, illuminating as much work as you can is always a good start. Hiring a cleaner through a company will ensure trustworthy cleaners and ones who give a good thorough clean, alternatively you can pay the younger generations in the family to have a whizz around every day. 2. Buy a Simple but Easy Mobile Phone. To the younger generation, having a smartphone is an essential, however to the older generation having a basic phone which can make a call as simple and easy as possible is an essential. Fork out on a easy to use mobile and leave it with the person you're caring for incase they need to make an emergency calls, one I recommend is a Doro Secure 580 which you can see here. 3. 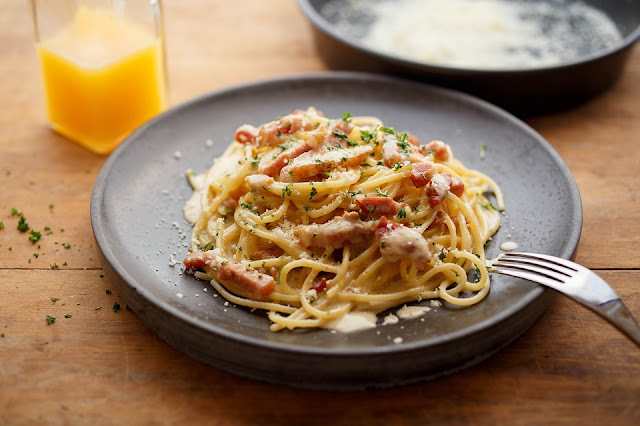 Order Dinner In Via a Meal Delivery Service. Just like cleaning, having to cook for someone else and then clean up aft without even cooking for your own family can delay crucial time. Consider using a company who deliver meals to the door, or ask your local council about their meals on wheels policy! Such companies who deliver ready meals to your door are Wiltshire Farm Foods, Oakhouse Foods, Joseph Pip and many more, or you could just stock up on ready meals from your local supermarket, but again this could be time consuming and not always the easiest option. If the situation you're currently helping out in looks like it's going to be a long term deal, then think about adapting the home to suit the person's needs. Wet rooms, stair lifts and hand rails are always a good place to start, but we mustn't forget other important home features like arm chairs and sofa's. Being able to pull yourself up when you're feeling so weak can be a difficult and dangerous task, invest in one or two riser recliner chairs and help the person you're caring for that little bit more. Don't be afraid to ask for help, whether it be from other family members or the local health and community team or even social services. Running your own home and trying to look after your own family is hard enough without added task being put on top of the load. Enlist help and take regular breaks for yourself, if you don't ask for help, no one will know you need it and will think you're handling things fine.